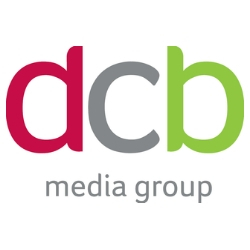 The DCB Group of businesses includes Caspa Marketing; a digital creative and marketing agency, Print Search; providing bespoke print management solutions and Aspen Corporate; a manufacturer of large format, on-demand digital/litho print and full finishing house. The DCB Group offers a full service solution incorporating design, branding, product and campaign management and roll out, print and promotional merchandise, direct mail and cross media/digital management, fulfillment, logistics and warehousing. With this combination of companies we can truly provide a “cradle to grave” one stop solution from our Trafford Park location.